use pictures of videos for any wrong use. So yeahh... She's part arctic fox and is the mother of the main character in the manga series that I'm trying to write. 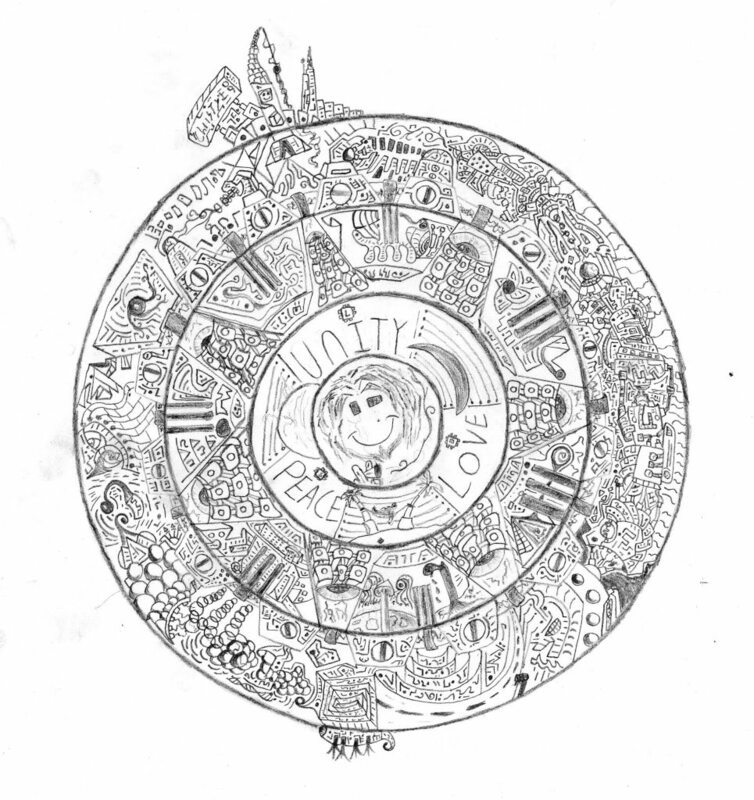 I'd love to hear all of your comments and criticism. Thanks! Trying a New Style Of Colouring... Opinions? So uhhm, ya.. Can you all tell me what you think? I'm kind of curious on this one. Lol. No scythes.... ... Lol anyways, I'd love to hear all of your comments and criticism. Thanks! Ohh, btw, I know her lips look a little off... Lol. Well... I got some new markers and decided to see how much I liked them. 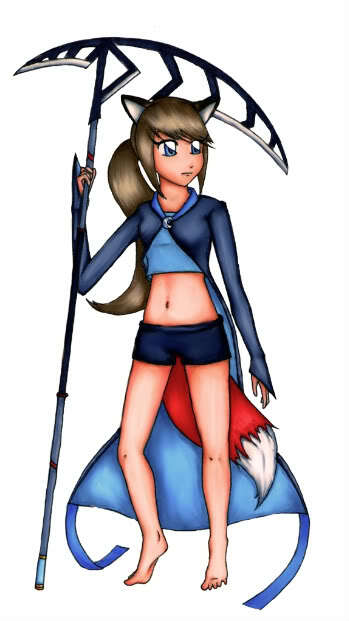 She's part fox [cuz they're my favorite animal], and she has a scythe [cuz I think scythes are completely amazing]. Lol. I'd love to know what you all think. Thanks! hey guys threw this together while watching some movies, nothing special, watcha think? anyone know any FREE graphic programs or glitter graphic sites? » who hasn't atleast tried weed?